He didn’t do it on purpose! Honestly. 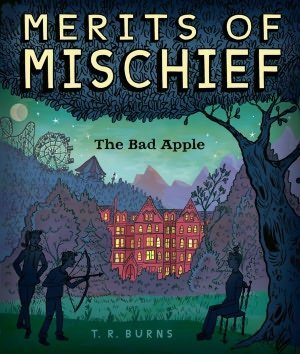 Do one apple, an new school, a club, and Elinor have the power to change Seamus Hinkle’s life forever? Maybe. Find out in this suspenseful, shocking must read book.